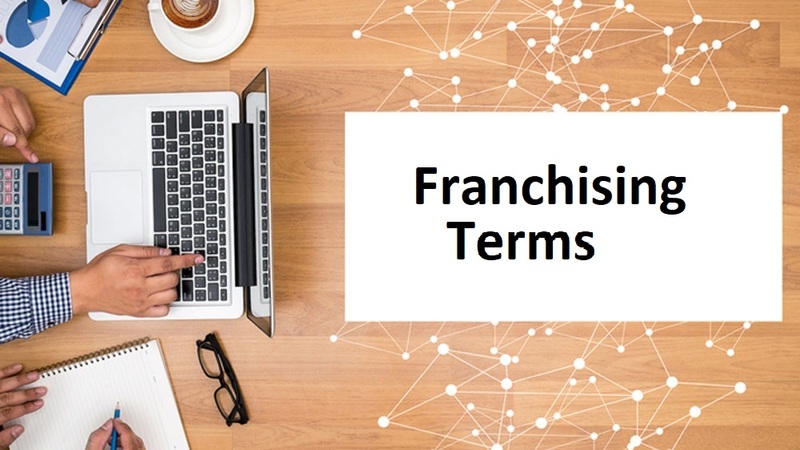 Below are explanations for some of the most common franchising terms. Buying a franchise can be an investment in your future. But as with any major decision, you should thoroughly research the franchise industry, the franchise model and the pros and cons of owning a franchise. Also, equal importance should be given to franchise terms which are most commonly used in the franchise business. Knowing these terms will help you understand related conversations and also help you express yourself clearly. Franchisee: An individual who purchases the right to operate a business under the franchisor's name and system. Franchise Disclosure Document: All franchisors are required by the U.S. Federal Trade Commission to provide this legal document to prospective franchisees. FDDs are updated annually and consist of 23 sections, called items, which explain the company history, the fees and costs, contractual obligations, unit data and more. Don't make a move without reviewing it. Startup cost/initial investment: The total amount required to open the franchise, outlined in Item 7 of the FDD. This includes the franchise fee, along with other startup expenses such as real estate, equipment, supplies, business licenses and working capital. Royalty fee: Most franchisors require franchisees to pay a fee on a regular basis (weekly, monthly or yearly). Usually, it's a percentage of sales; sometimes it's a flat fee. Some franchisors also require a separate royalty fee to cover advertising costs. Registration states: Fifteen states require franchisors to register their FDDs with a state agency before they are legally allowed to sell franchises within that state. Master franchise: A master franchisee serves as a subfranchisor for a certain territory. Master franchisees can issue FDDs, sign up new franchisees, provide logistical support and receive a cut of the territory's royalties.